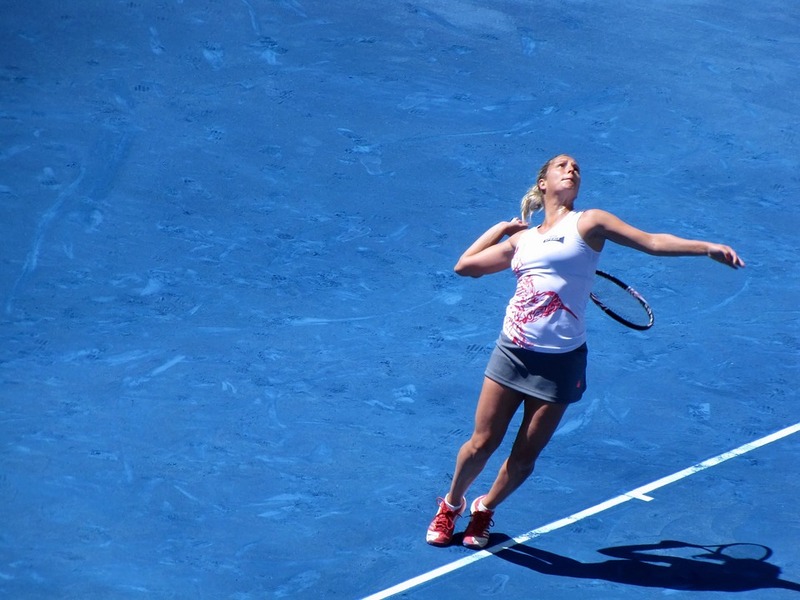 The 2018 Brisbane International tennis tournament for women players on the WTA circuit is taking place this week from January 1-6, 2018, on the outdoor hard courts at the Queensland Tennis Centre located in Brisbane, Australia. Here is a list of the prize money up for grabs for the women tennis players at the 2018 Brisbane International. The Brisbane International is a WTA Premier event. That means it has a prize money fund of between $600,000 to $1 million. Actual prize money for the 2018 Brisbane International is $1 million. The top ranked women players in the 2018 Brisbane International are Garbine Muguruza, Karolina Pliskova, Elina Svitolina and Caroline Garcia.